Are you tired of those expensive lawn care companies that don’t deliver what they promise? 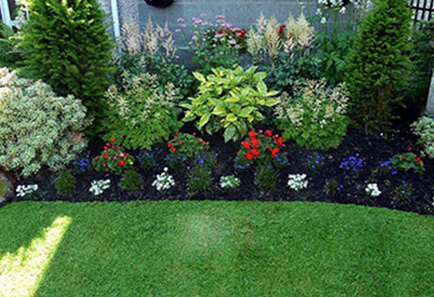 Want a better-looking lawn this year that saves you money and water? 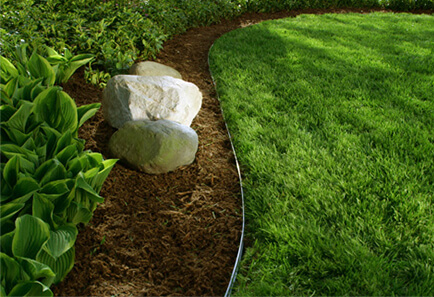 Let Southern Style Lawncare & Maintenance take care of all your lawn service needs! 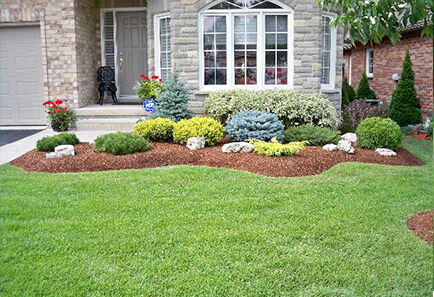 If your lawn has been looking unhealthy and brown, then give us a call! 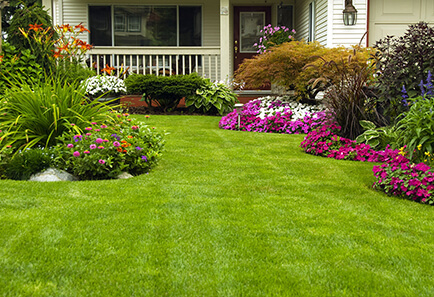 Our lawn care in Forney, TX will leave your lawn looking amazing and so will your water bill! Our lawn care saves you money and time! Give us a call today!